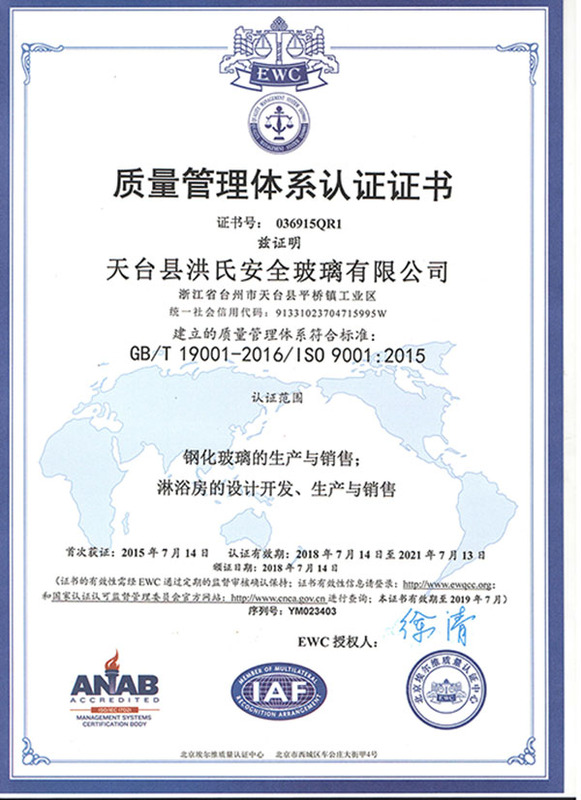 Company Overview - Zhejiang Lanmeng Intelligent Sanitary Ware Co., Ltd.
1YRSZhejiang Lanmeng Intelligent Sanitary Ware Co., Ltd.
Lanmeng is a professional manufacturer of bathroom pods. Established in 1994, it's located in Pingqiao industrial zone, Tiantai, Zhejiang province. Only 100km from the sea port and several highways near the factory make it convenient to deliver our goods at home and abroad.Excellent quality, constant innovation is our ultimate goal. With special design, advanced technology, honesty, perfect service and constant efforts, Lanmeng's future will be more glorious.